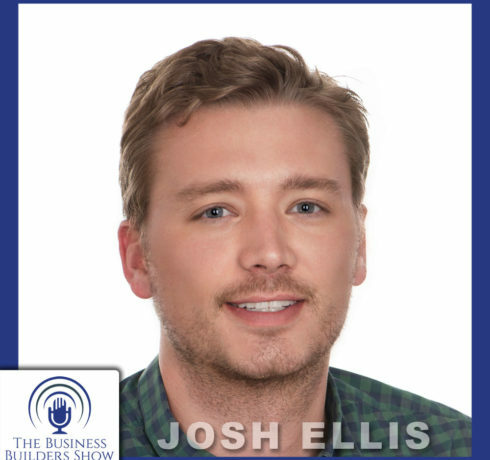 Josh Ellis is the editor in chief of SUCCESS, the national newsstand magazine for business owners, solopreneurs, motivated people working to climb the..
Mark Miller and Kenyatta Brame from Cascade Engineering are my guests on this edition of the Business Builders Show. We will be covering.. The quote "Sometimes You Have to Play a Long Time to be Able to Play Like Yourself" is from Miles Davis. My guest..